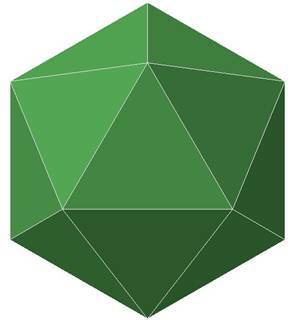 The 30 edges of a regular icosahedron are distinguished by labeling them 1, 2, …, 30. How many different ways are there to paint each edge red, white, or blue such that each of the 20 triangular faces of the icosahedron has two edges of the same color and a third edge of a different color? A complete list of problems: Putnam2017. 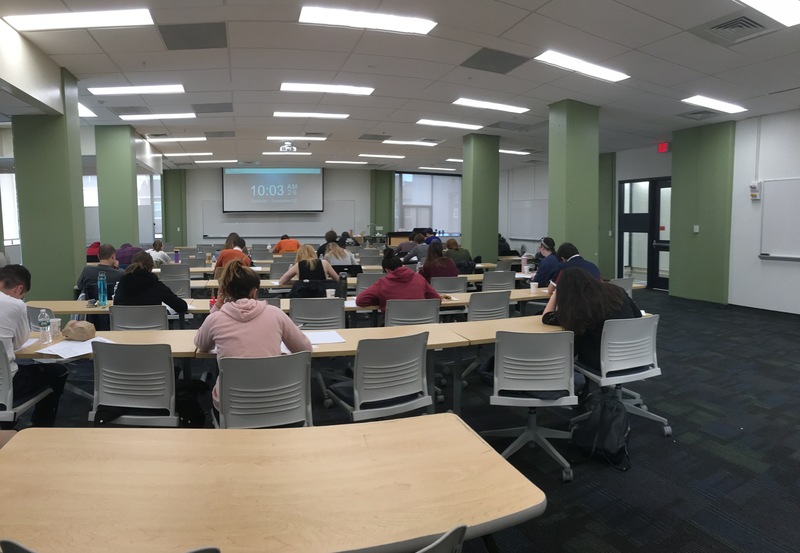 This entry was posted in Uncategorized and tagged @UMassLowellMath, Honors College, MAA, mathematics, Putnam, undergraduate by Kenneth Levasseur. Bookmark the permalink.